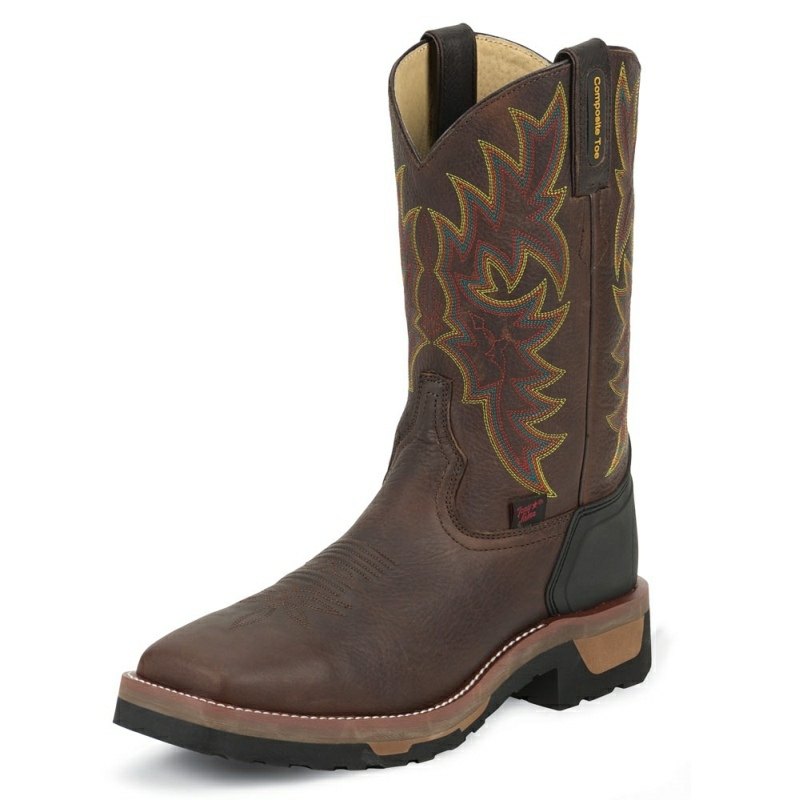 This horseman-style draws its inspiration from the intricate patterns sewn on Navajo blankets. 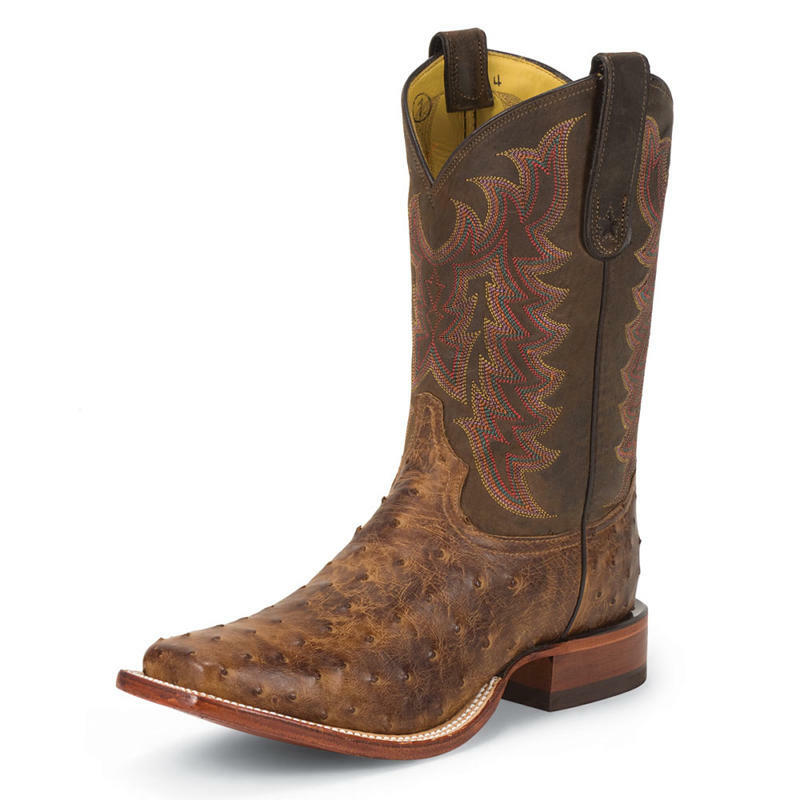 The white, goat leather quarter is complemented by an oiled calf vamp in a natural color. 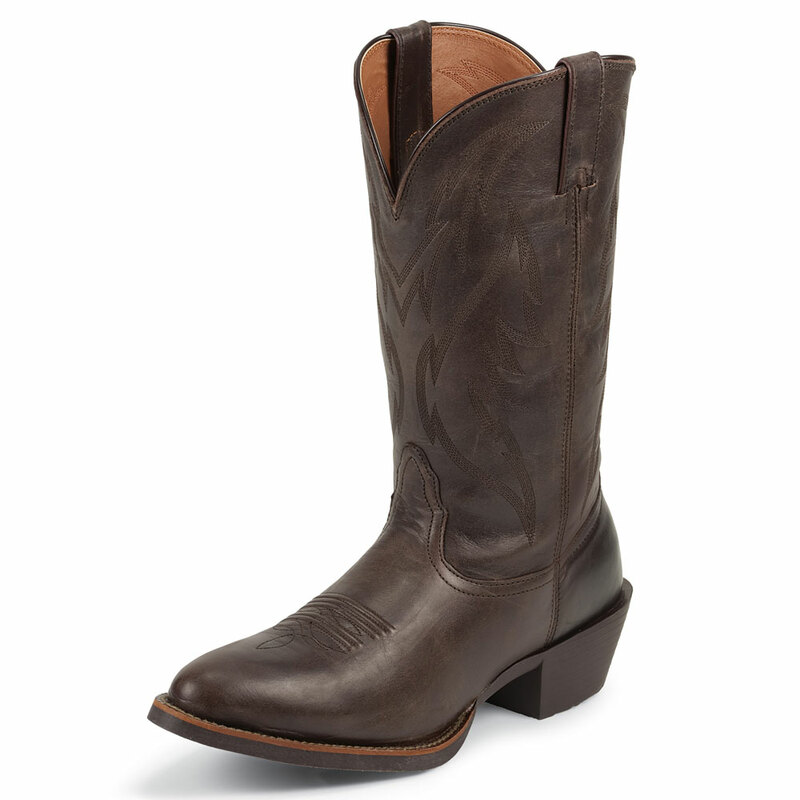 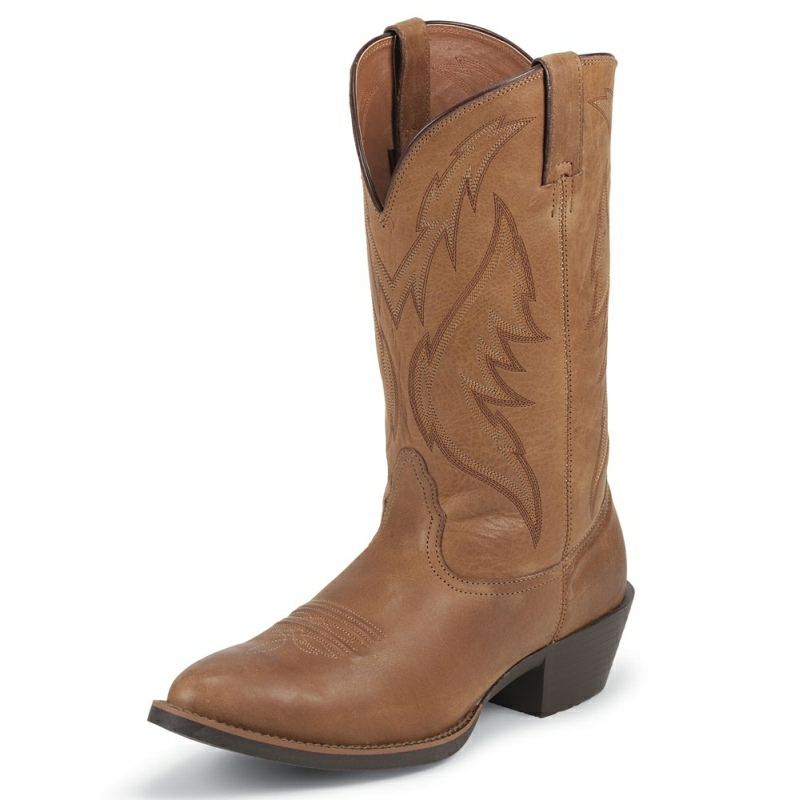 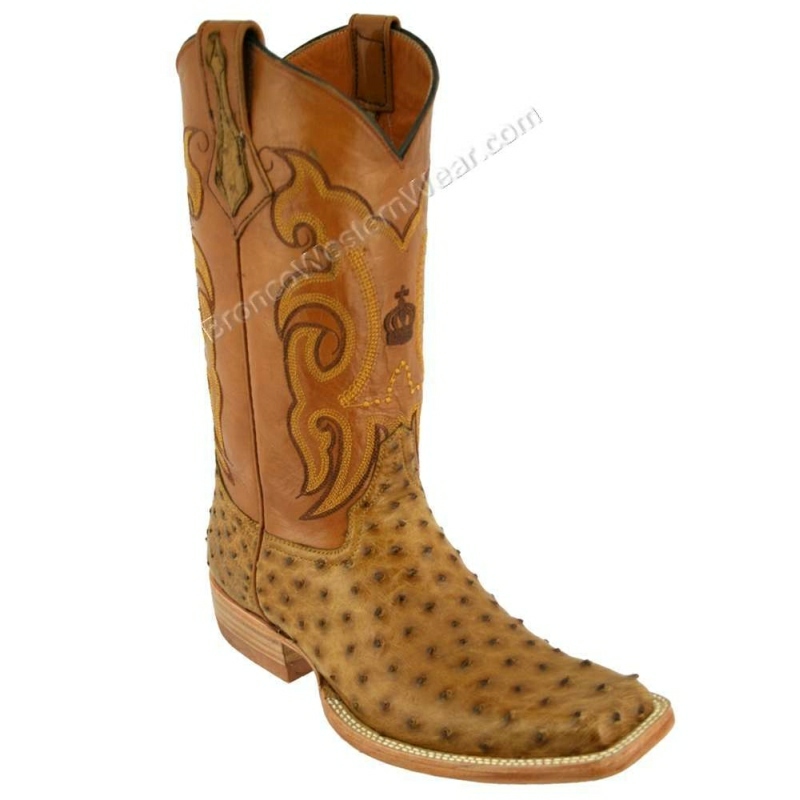 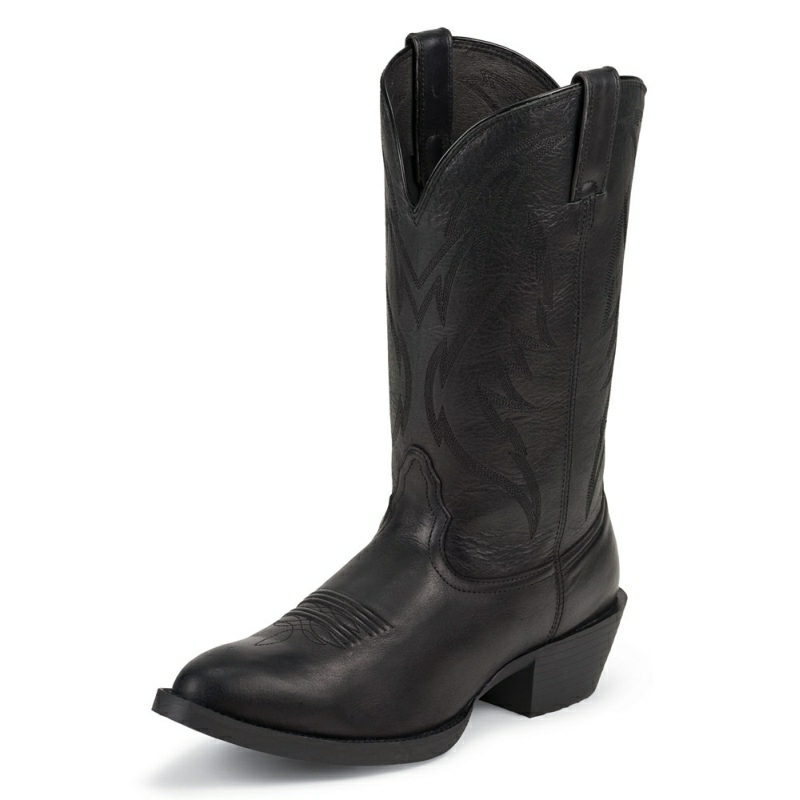 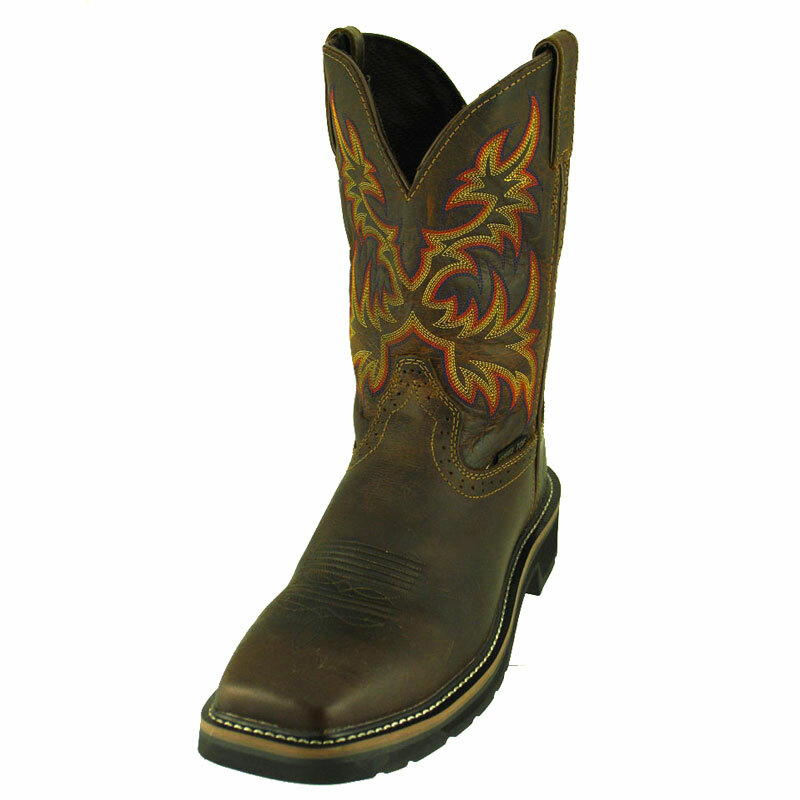 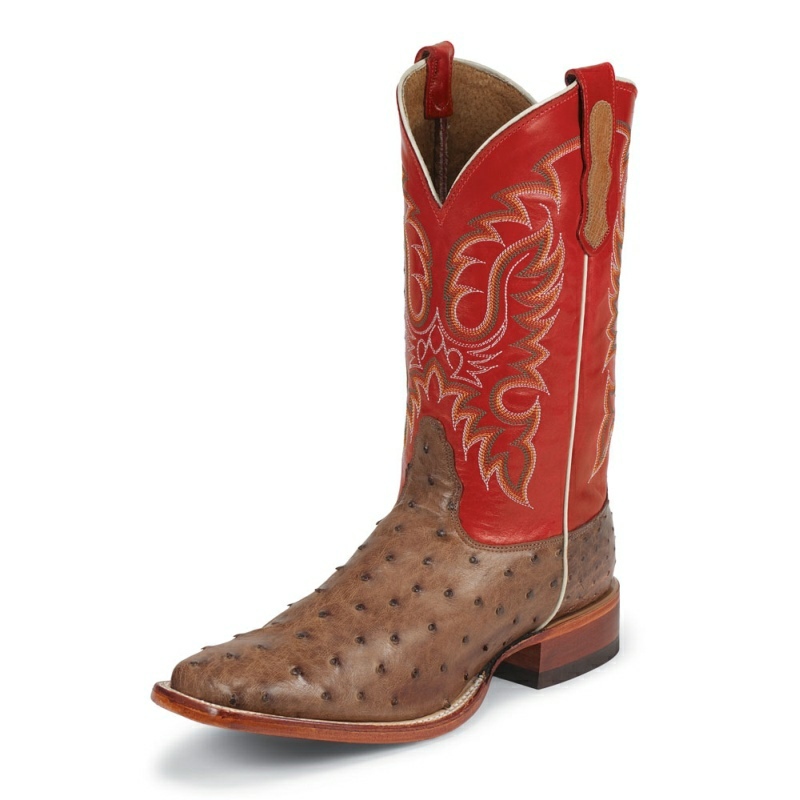 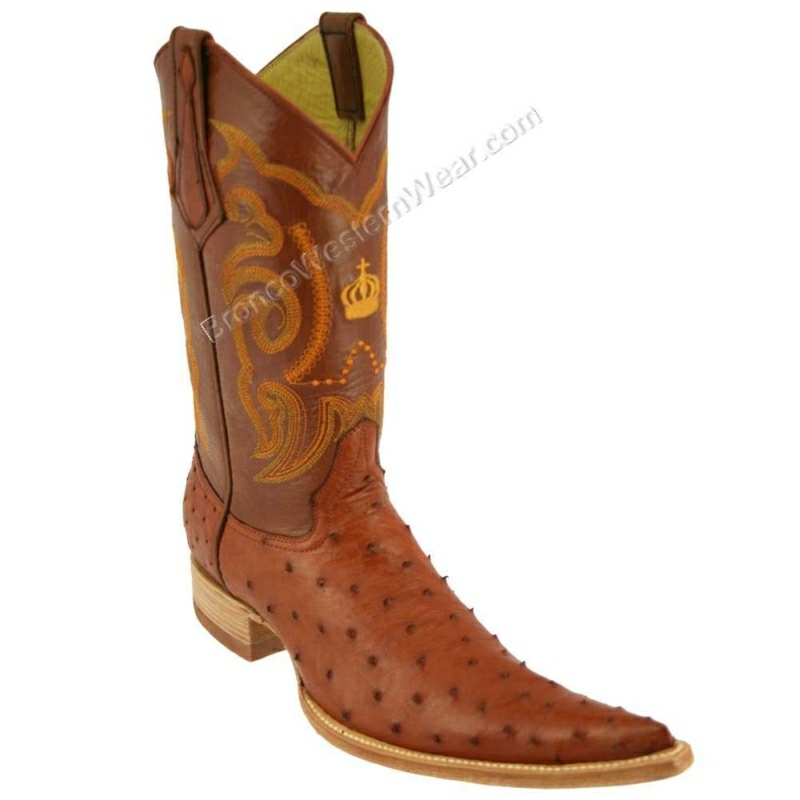 Lucchese Handmade since 1883.